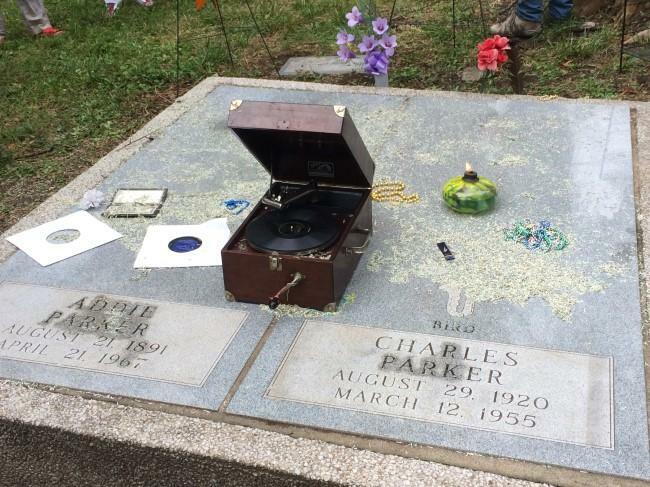 For decades, Kansas City's jazz community has celebrated Charlie Parker's birthday with a musical tribute at his grave site in Lincoln Cemetery. In recent years that's taken the form of a "21 Sax Salute" — only with a lot of instruments besides saxophones, and a lot more than 21. 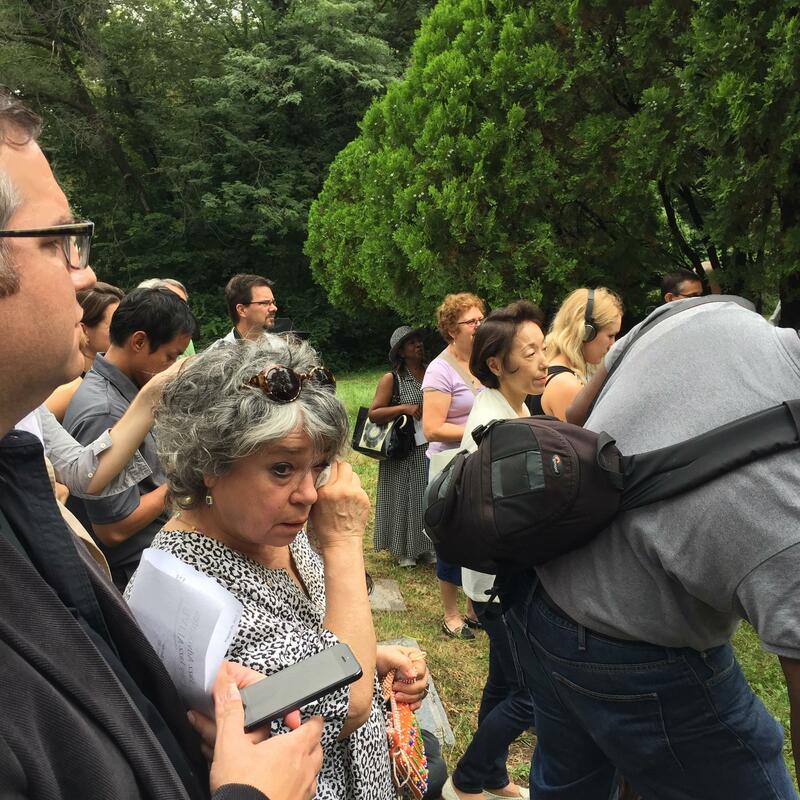 Kim Parker, daughter of Charlie Parker, wiped away tears as she listened to the '21 Sax Salute' to her father at his grave site in Lincoln Cemetery. 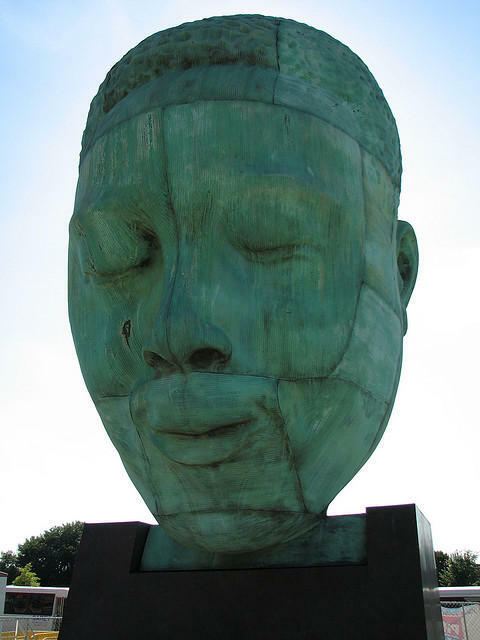 This year's salute capped the city’s second annual Charlie Parker Celebration — more than a week of panel discussions, a tour of significant Parker locations around town and shows at area clubs. 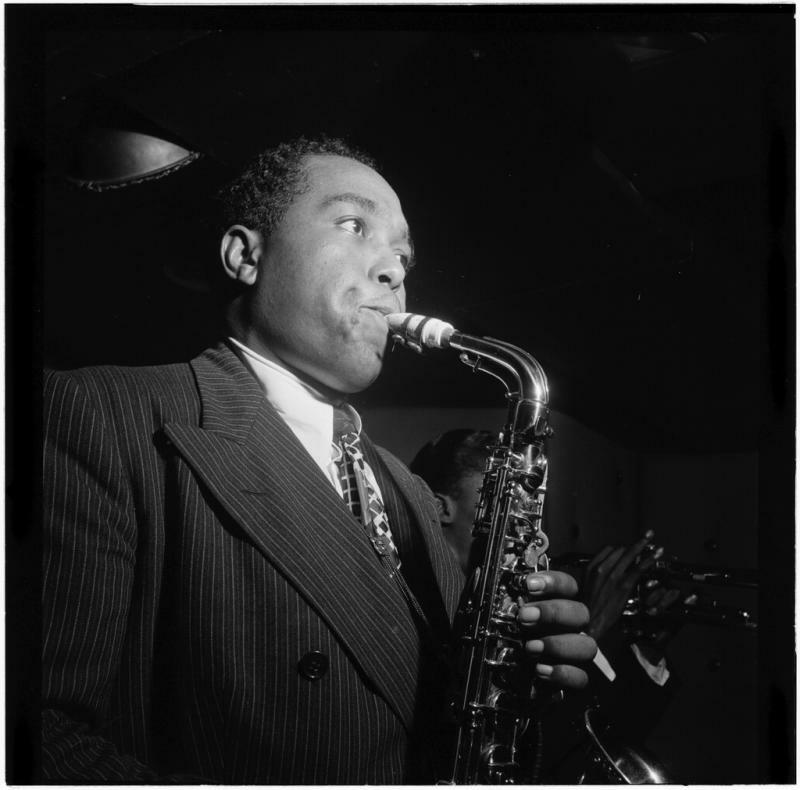 Charlie Parker was one of the most influential musicians to come out of Kansas City. But how did Kansas City shape him? “He’s definitely a Kansas City person,” jazz historian Scott DeVeaux told Gina Kaufmann on Central Standard. “I mean, Kansas City has a rich enough jazz tradition before him, but he’s the one who combines aspects of the local scene, like the local blues scene, in a way that, I think, makes bebop what it is,” DeVeaux said. 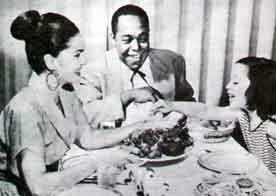 Charlie Parker’s stature in the music world and in Kansas City wasn’t lost on his daughter . . . but for all his fame he was the man who held her hand and walked her as a terrified first-grader to school. In the 1930s, Kansas City was a place where talent and history converged, resulting in a whole new sound that jazz aficionados continue to study today. But how does that past inform Kansas City's present day jazz scene?